Vineyard located in Chile’s central valley, at the foothills of the Andes. 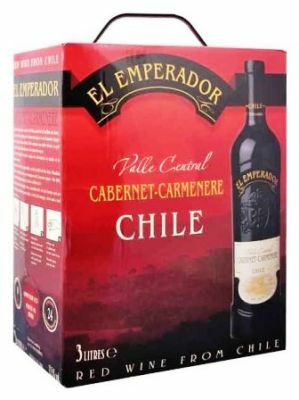 This wine is blended from cabernet sauvignon and carmenere grapes. Deeply coloured robe with purple hues, powerfull notes of dark berries and very smooth tannins. Ideal with red meat dishes, cured and sausages, salads and a wide range of cheeses.